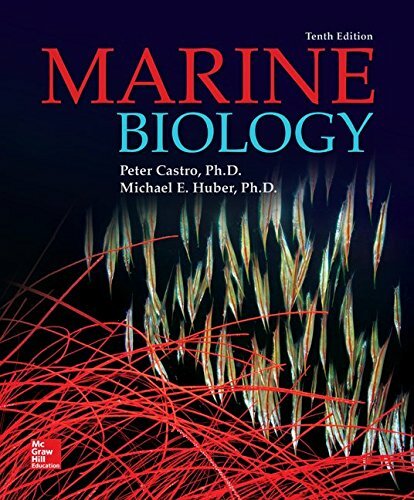 78023068 –Marine Biology covers the basics of marine biology with a global approach, using examples from numerous regions and ecosystems worldwide. This introductory, one-semester text is designed for non-majors. Authors Castro and Huber have made a special effort to include solid basic science content needed in a general education course, including the fundamental principles of biology, the physical sciences, and the scientific method. This science coverage is integrated with a stimulating, up-to-date overview of marine biology.